Dear students. 12 02 2019 at noon (12 o’clock) the English language skills contest will take place in the department of English language. 4.04.2018. 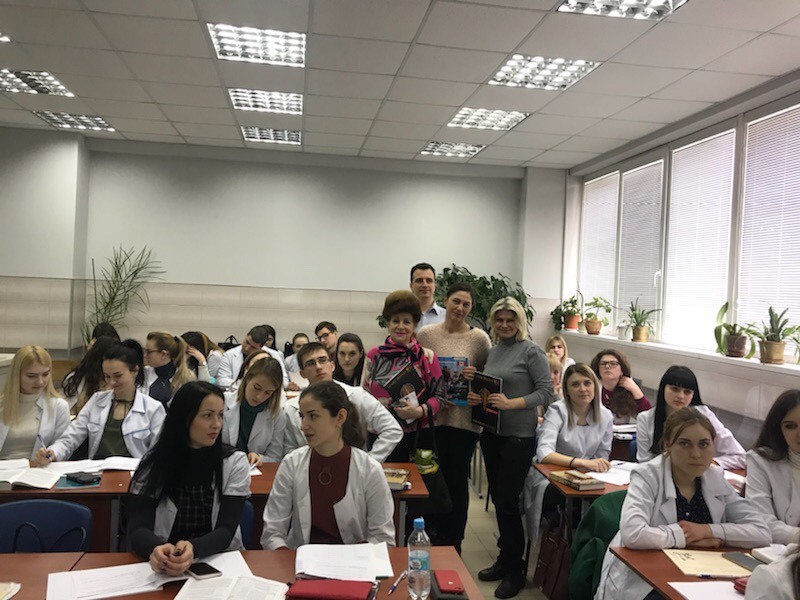 Methodological seminar was held at the Foreign Languages Department for English teachers on the topic “Creative activities in PDP lessons”. 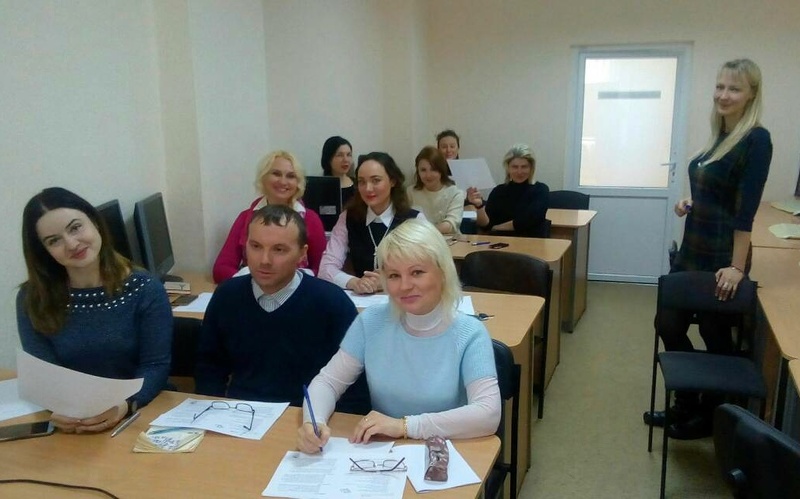 The seminar was conducted by Larisa Nemchenko, who is a methodologist and boss of LinguaClassic Language School. 4.04.2018. Seminar of Canadian college of Confederation. Associate professors of department of foreign languages Torjanik L.A., Chemodanova M.F. were present.